Snow White and the Seven Dwarfs hình nền. 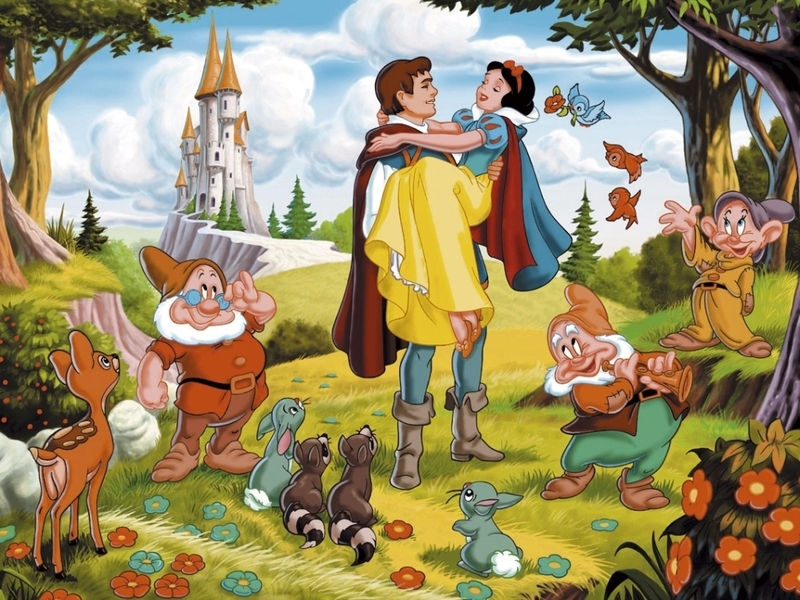 Snow White and the Seven Dwarfs wallpaper.. HD Wallpaper and background images in the Classic Disney club tagged: snow white and the seven dwarfs disney princess movie wallpaper dwarfs. This Classic Disney wallpaper contains anime, truyện tranh, phim hoạt hình, and manga.